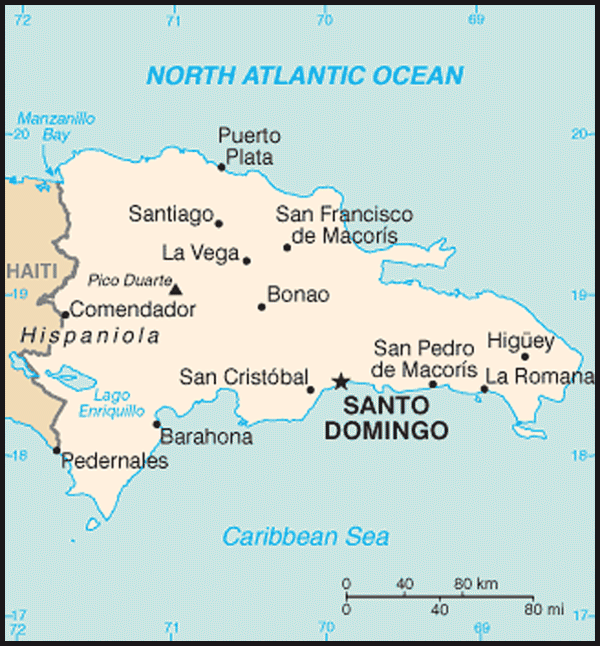 History: The island of Hispaniola, of which the Dominican Republic (DR) forms the eastern two-thirds and Haiti the remainder, was originally occupied by the Tainos, an Arawak speaking people. 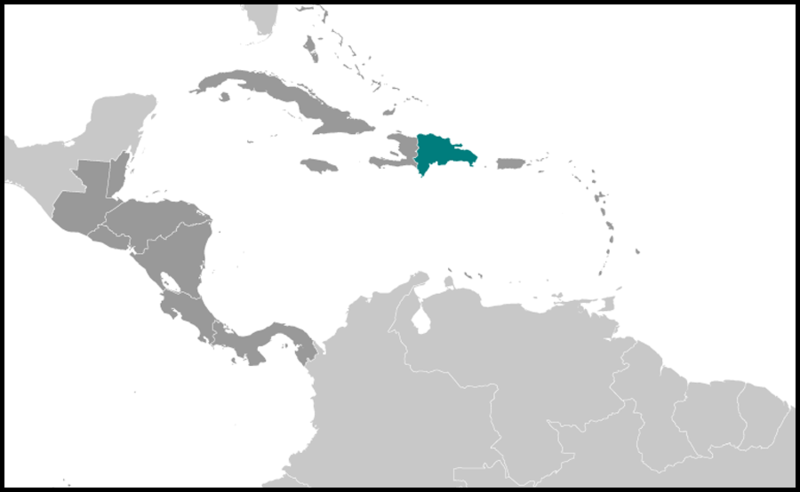 The Tainos welcomed Colombus in his first voyage in 1492, but subsequent colonisers were brutal, reducing the Taino population from about one million to a few thousand in 50 years and ultimately to extinction. To ensure adequate labour for plantations, the Spanish brought African slaves to the island beginning in 1503. Indians first baseman Carlos Santana becomes U.S. citizen today: Watch ceremony on Facebook Live at 9 a.m.
Caribbean Currents: Artificial intelligence offers benefits, but at what cost? Seaside Chats podcast: Talking Seahawks, Russell Wilson contract, more!